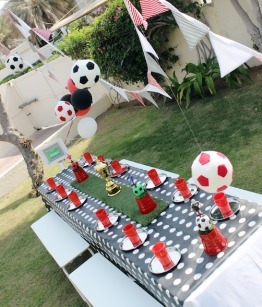 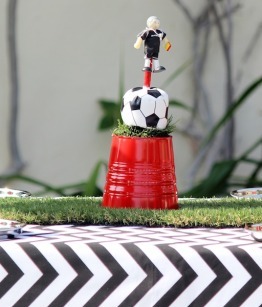 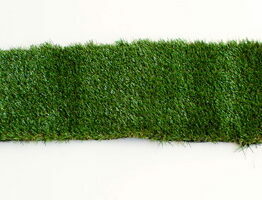 The grass table runner gives that extra special touch to your Football themed table decoration. 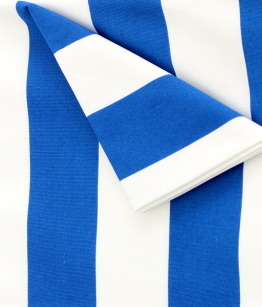 Table Runner – Blue Fabric. 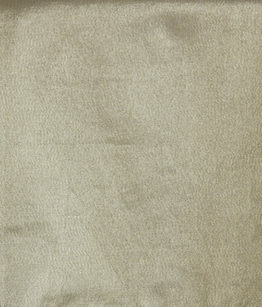 Table Runner – Gold Fabric.  Table Runner – Green Fabric.  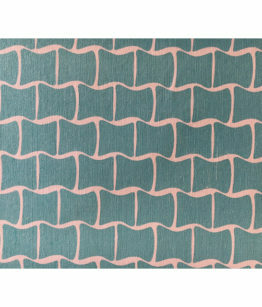 Table Runner – Orange Fabric. 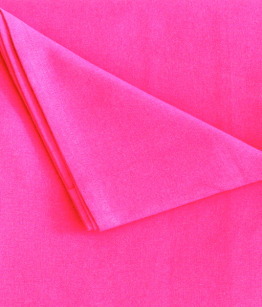 Table Runner – Pink Fabric. 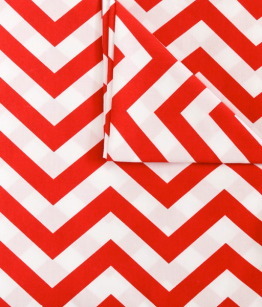 Table Runner – Red & White Chevron Stripe Fabric. 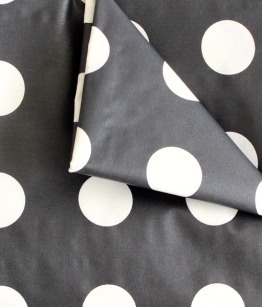 Coordinate all your Table Linen with our matching Tablecloths and Runners in the same fabric. 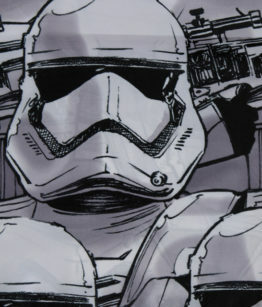 Table Runner – Star Wars Printed Fabric. 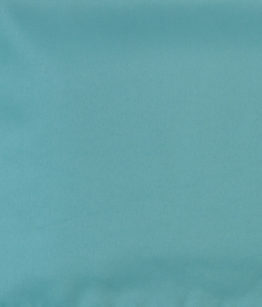 Table Runner – Turquoise Fabric. 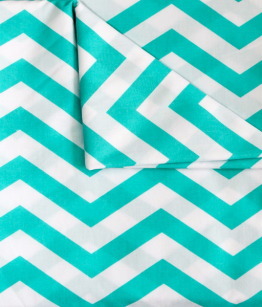 Table Runner – Turquoise & White Chevron Stripe Fabric. 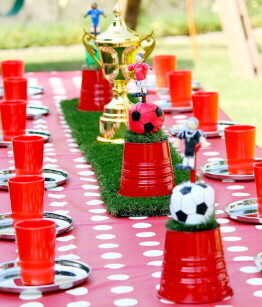 Perfect for ‘Frozen’ themed parties. 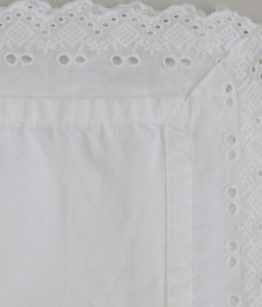 Table Runner – White with Lace fabric.  Table Runner – Yellow Fabric. 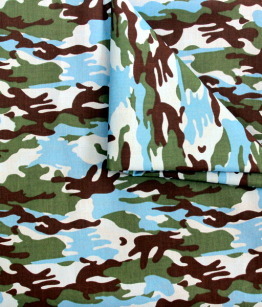 Tablecloth – Army Themed / Camouflage Fabric. 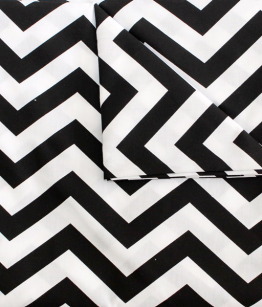 Available in 3m and 2m lengths. 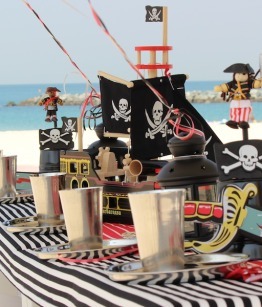 If you are having messy play, please advise us and we will provide clear plastic covers to go over the tablecloths to avoid damage. 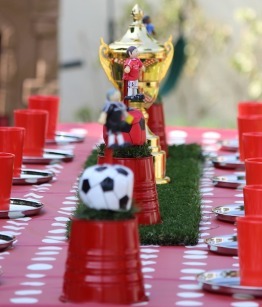 If you are having messy play, please advise us and we will provide heavy duty clear plastic covers to go over the tablecloths to avoid damage. 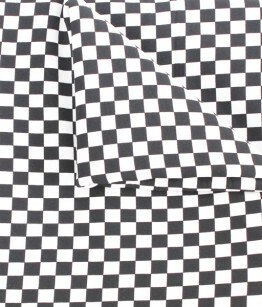 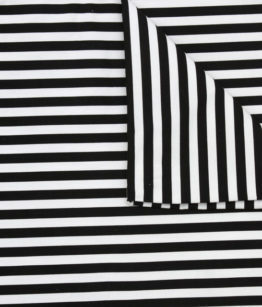 Tablecloth in Black Chequered design – fantastic for Cars / Hot Wheels parties. 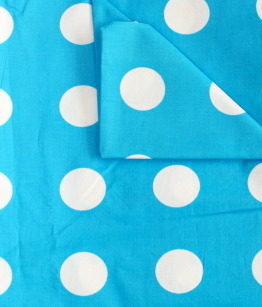 Plastic Coated Tablecloth – Blue & White Spot. 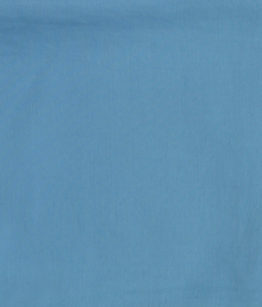 Aqua blue with bamboo pattern – perfect for beach and pool parties.